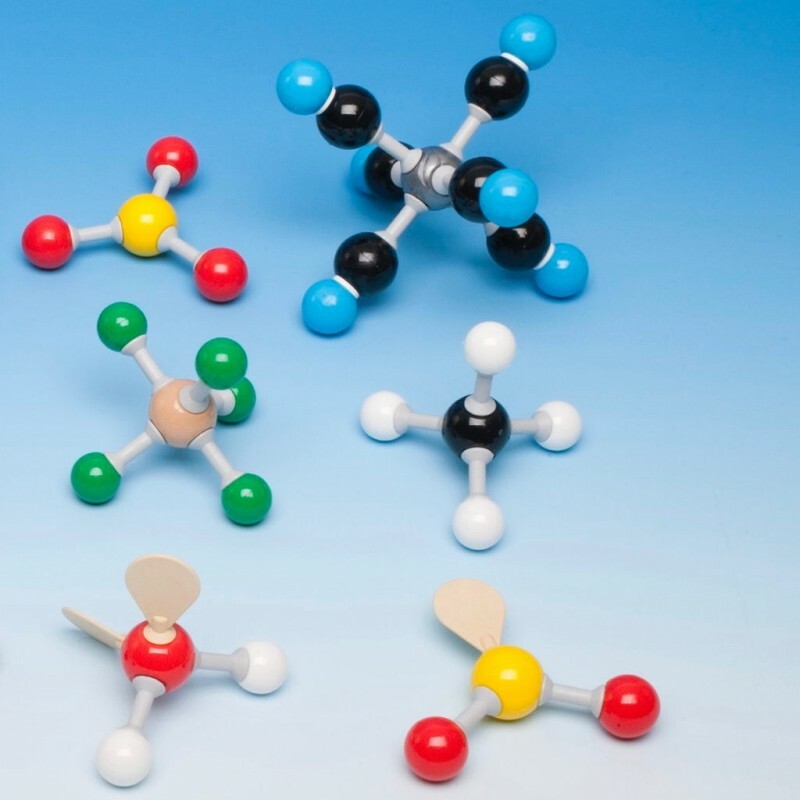 The Molymod® VSEPR (Valence Shell Electron Pair Repulsion) set can be used to make a considerable number of molecules but in particular to make models to display at least 14 VSEPR structures. 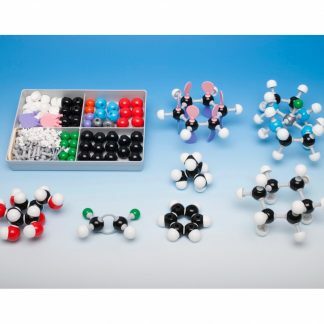 The Molymod® VSEPR (Valence Shell Electron Pair Repulsion) set can be used to make a considerable number of molecules but in particular to make models to display at least 14 VSEPR structures. 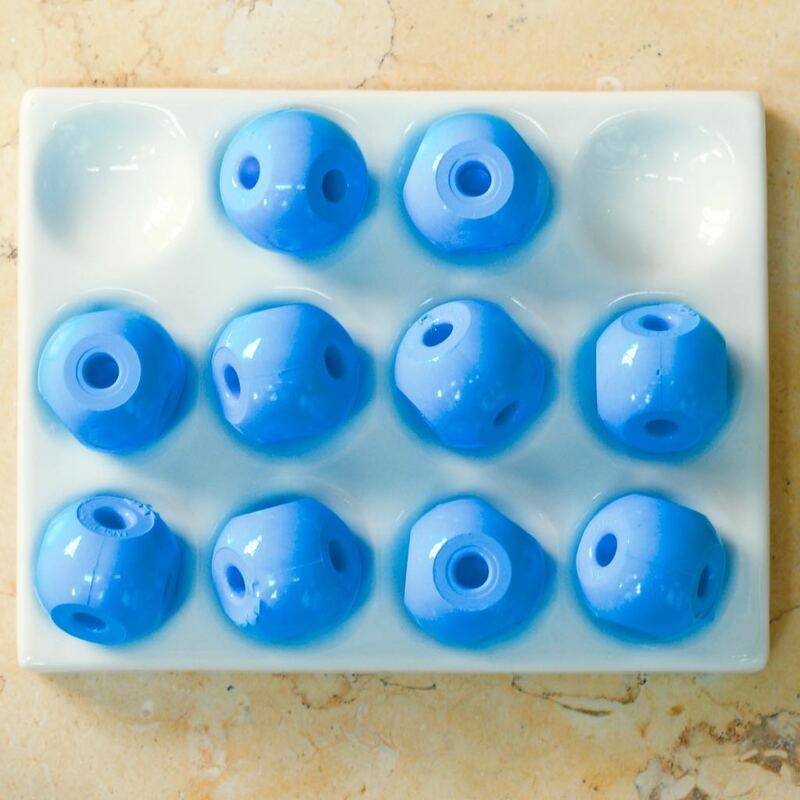 It is ideal for learning about the basics of molecular shape. 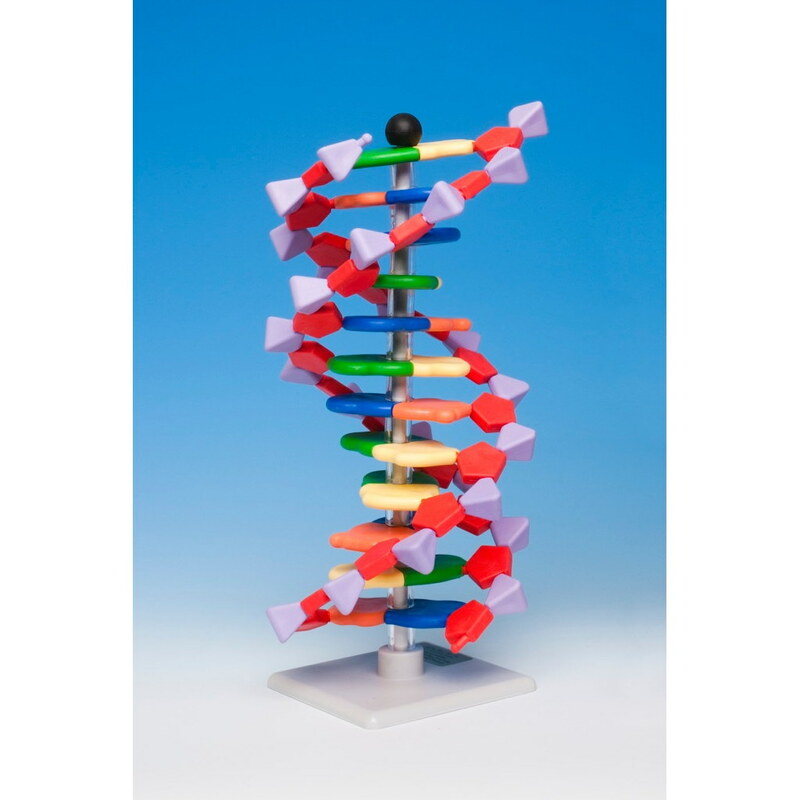 You can make models that represent linear, trigonal planar, tetrahedral, trigonal bipyramidal, and octahedral shapes. 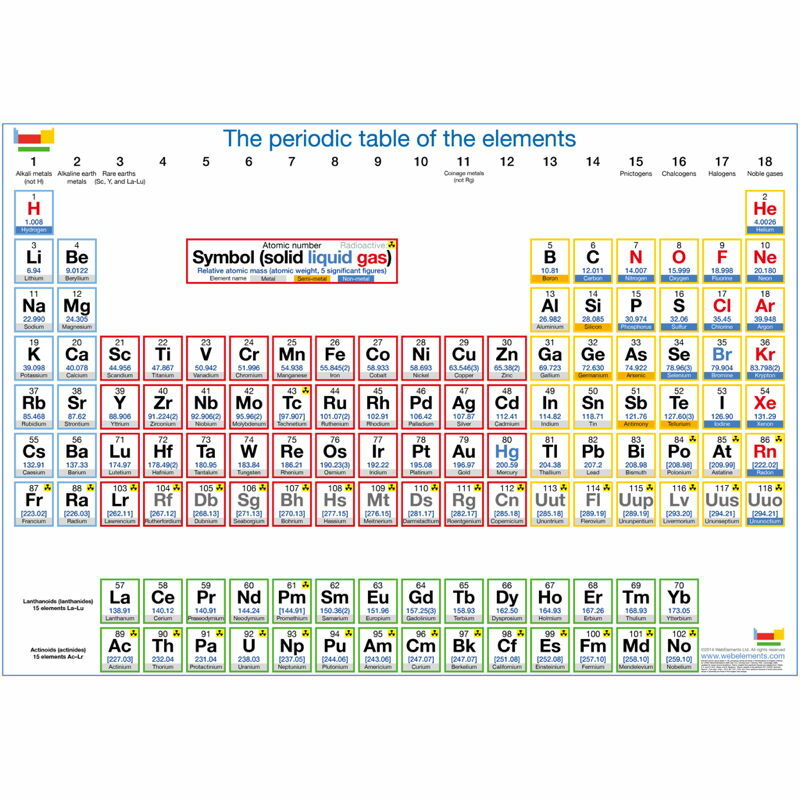 Coloured links represent electron-pair bonds (single, double, and triple) and lone-pair electrons. 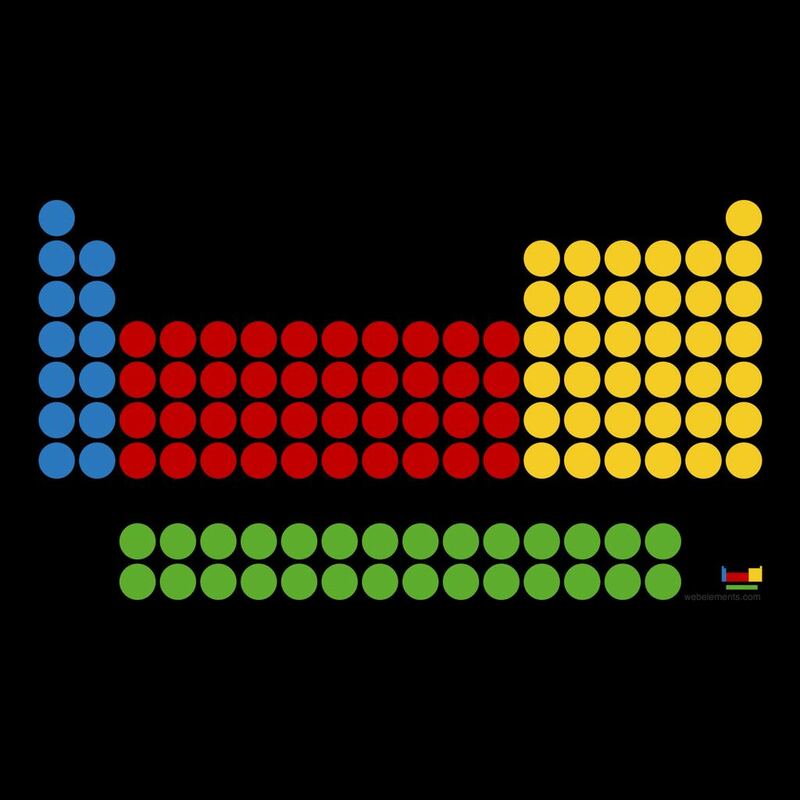 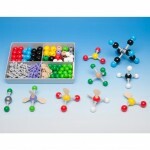 Atom parts are made of solid coloured plastic spheres. 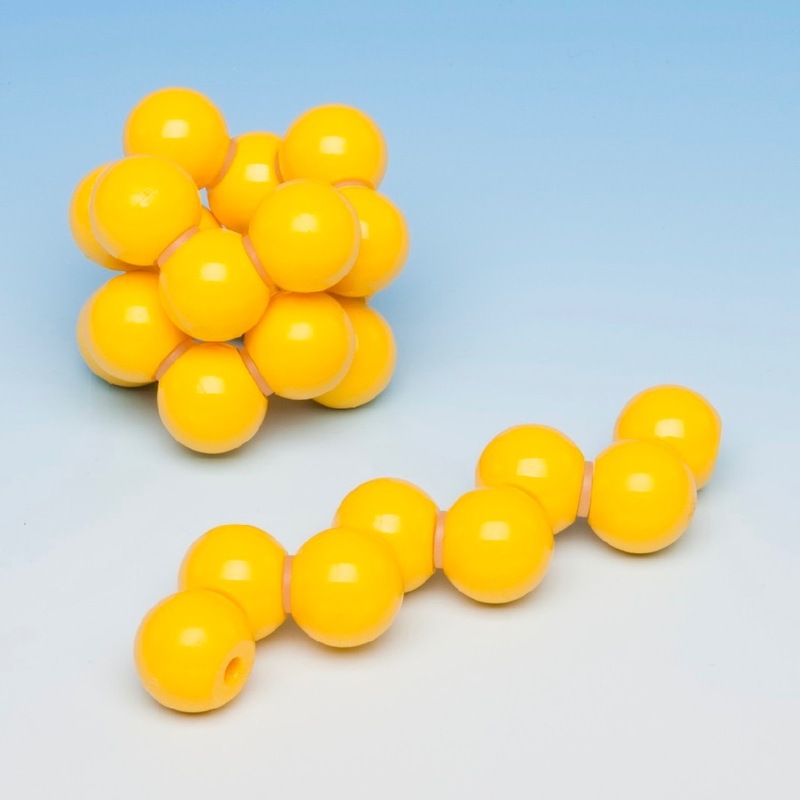 They are available with from 1 – 6 holes in the usual angular orientations. 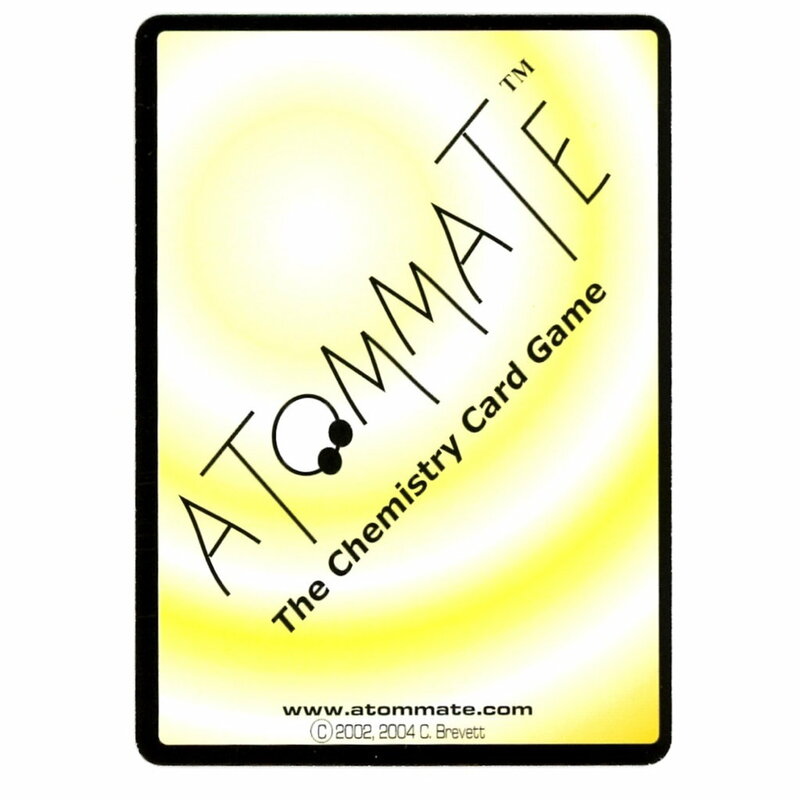 The contents are contained within a sturdy plastic storage box. 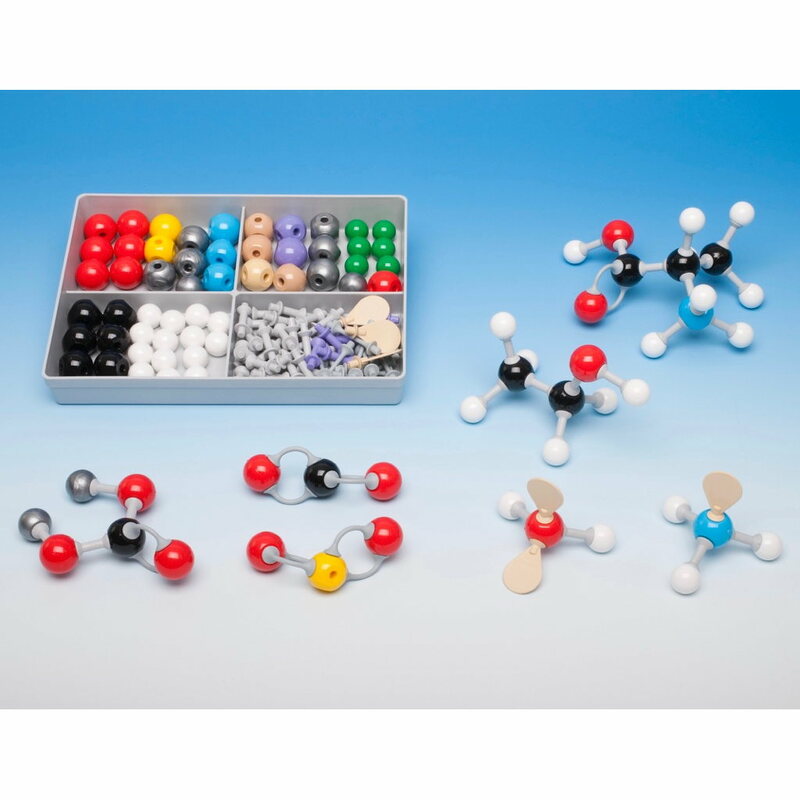 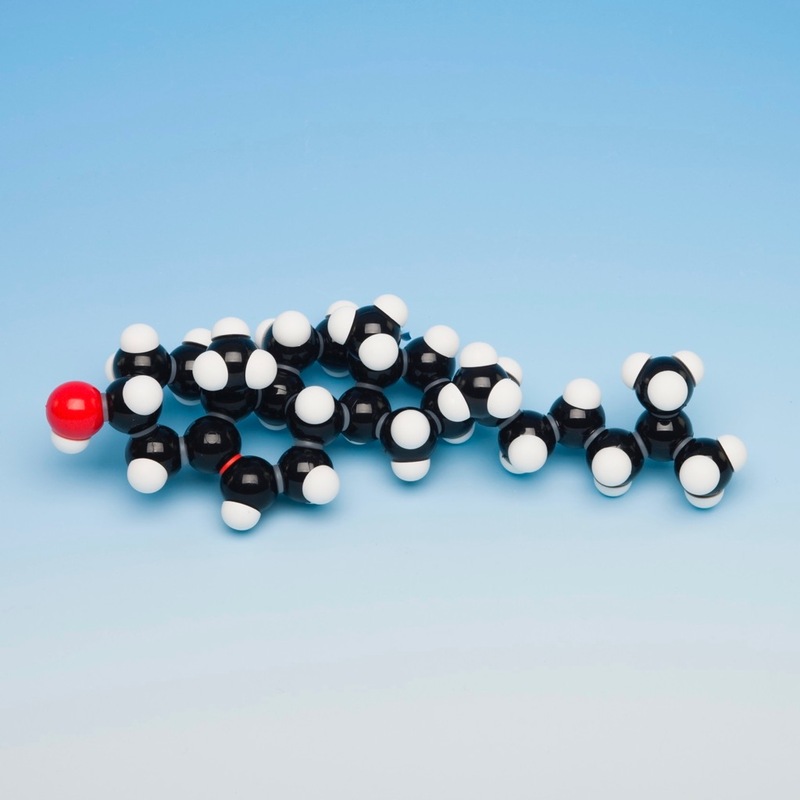 The Molymod® system is the original, unique, dual-scale system of high quality low-cost molecular models. 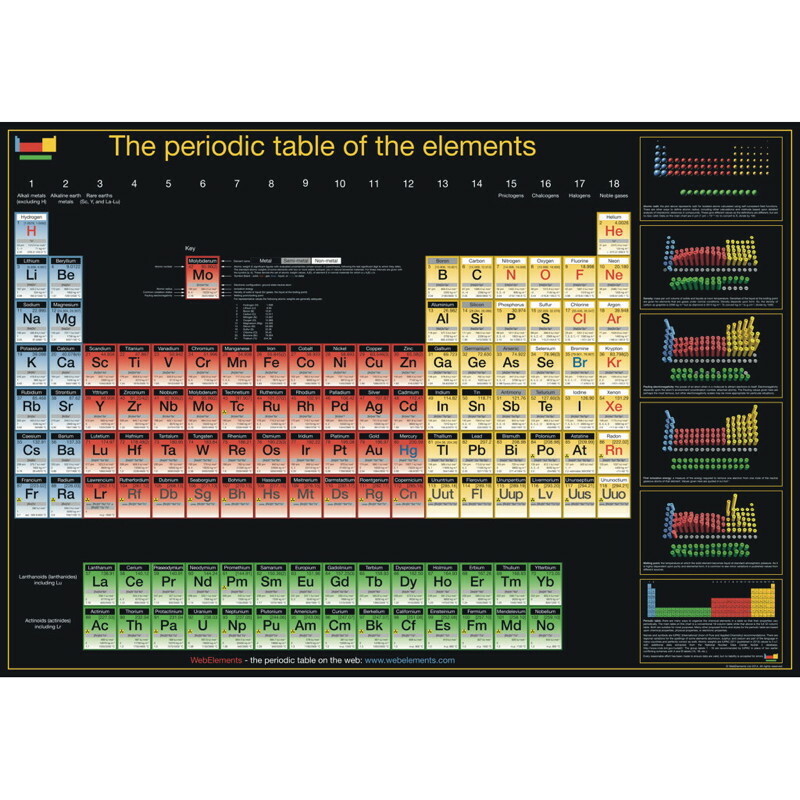 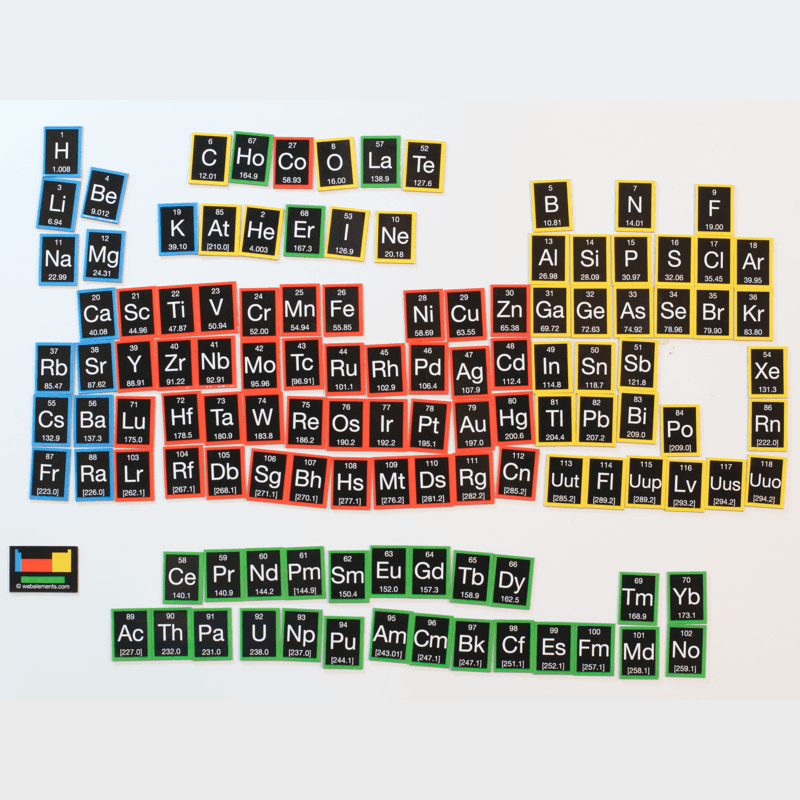 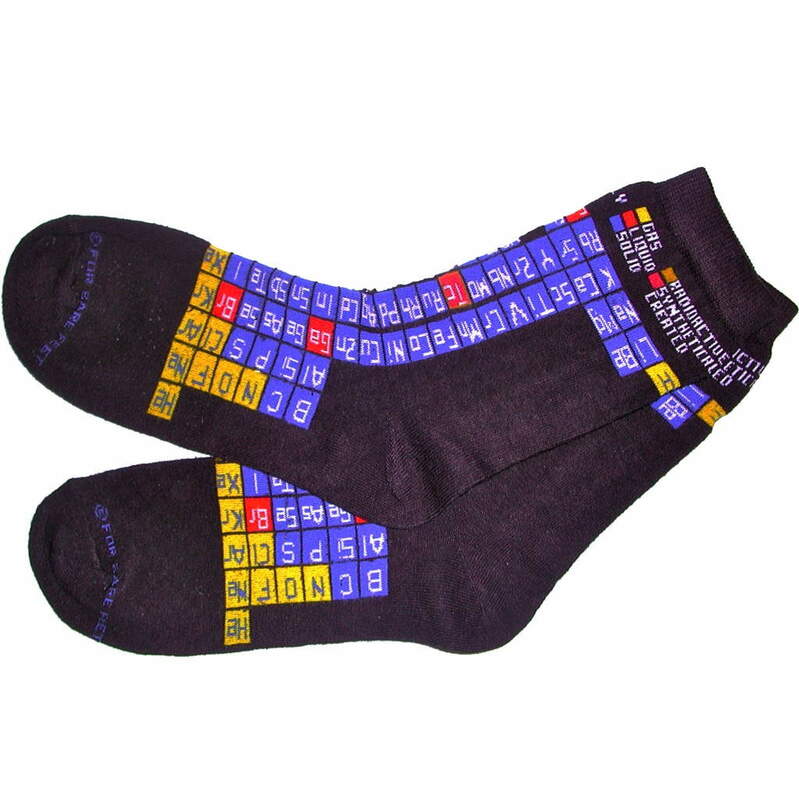 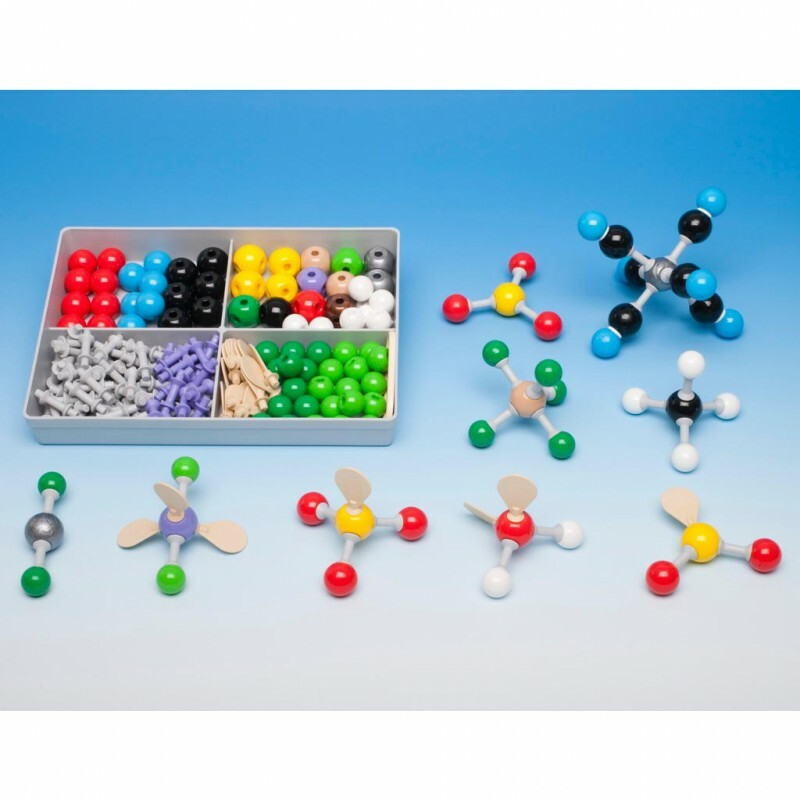 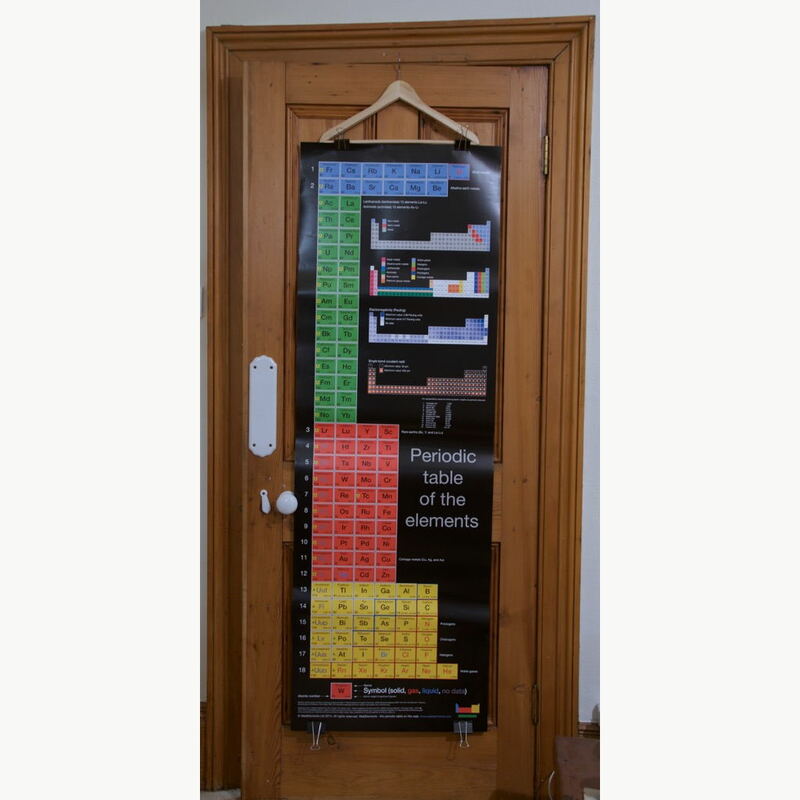 These enormously popular sets are ideal for college use but are also used by scientists all over the world. Important notice: Molymod® atomic and molecular model products are not toys! 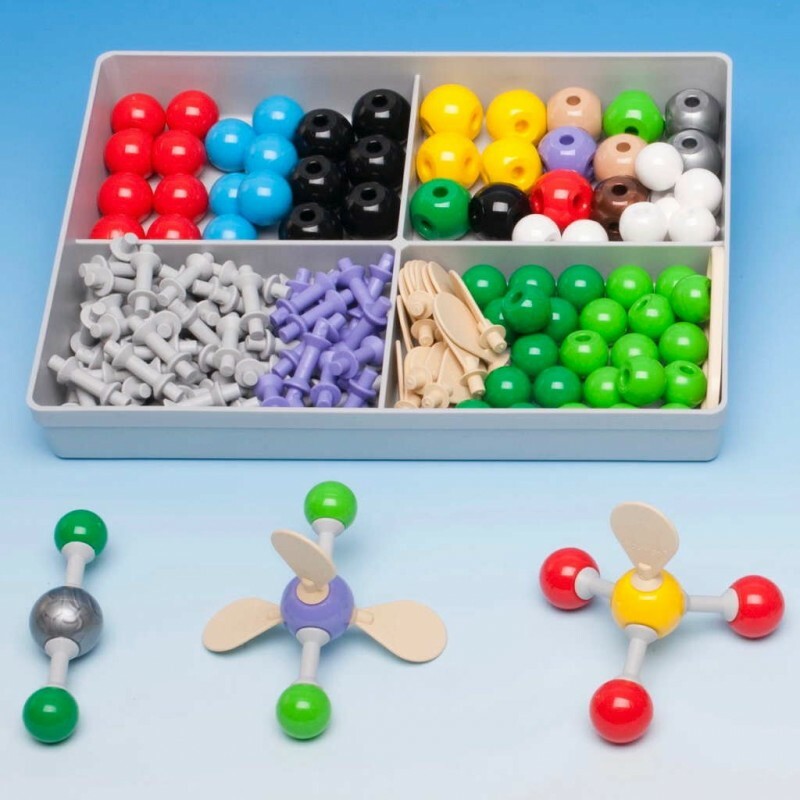 They are intended for use as a scientific educational aid only, and consequently are not suitable for children less than 10 years of old.